We're gearing up for fair week—tractor pulls, the off-road derby, Supercross racing and monster trucks! And that's just what's in the grandstand! The Hudsonville Community Fair will feature all the usual family entertainment, and they're partnering with your favorite radio station to give away family packs. Each family pack includes 5 passes into the fair AND Grand Stands for the night you choose. This contest ends Aug. 17, 2018. 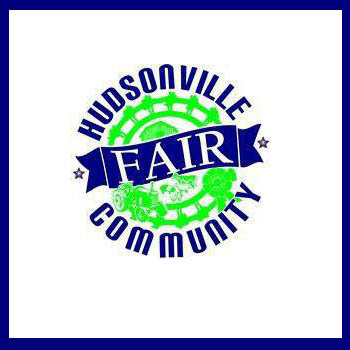 The Hudsonville Community Fair is Aug. 20-25. There is fun for everyone! 4-H animals, rides, nightly grandstand events. Check it all out here.